If storm or fire damage has affected your home in Portland, call the team at Restoration 1 of Portland for immediate assistance. 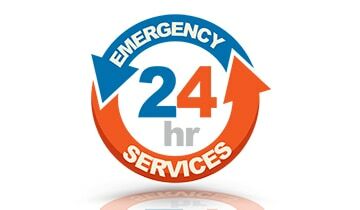 We are available to help 24 hours a day. 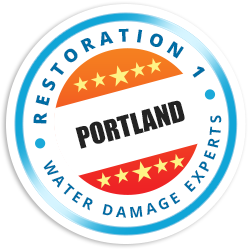 Please call Restoration 1 of Portland to discuss our restoration services or to receive a free consultation and price quote from our professional crew. Why Restoration 1 of Portland? Our restoration services are second to none. We’ve spared no difficulty or trouble in ensuring that our team has the best training and access to the most effective, cutting-edge restoration equipment. 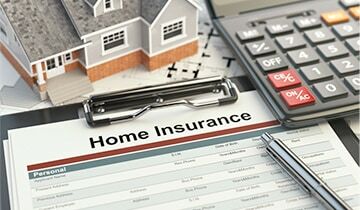 Our team is knowledgeable, experienced, and professional. 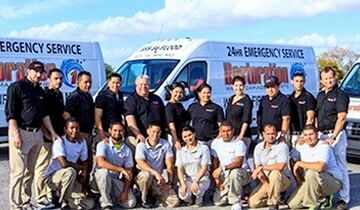 With certifications from major industry standard-bearers such as the Institute of Inspection, Cleaning & Restoration Certification (IICRC) and the Indoor Air Quality Association (IAQA), you can rely on us for excellence at every level.